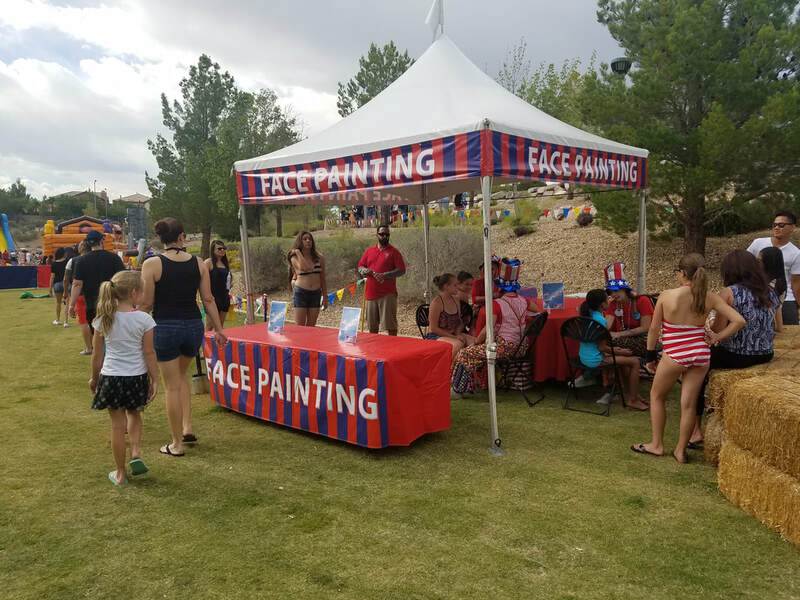 Face Painters for Corporate Events - Interact Event Productions - Corporate Event Planning at Wholesale Prices! 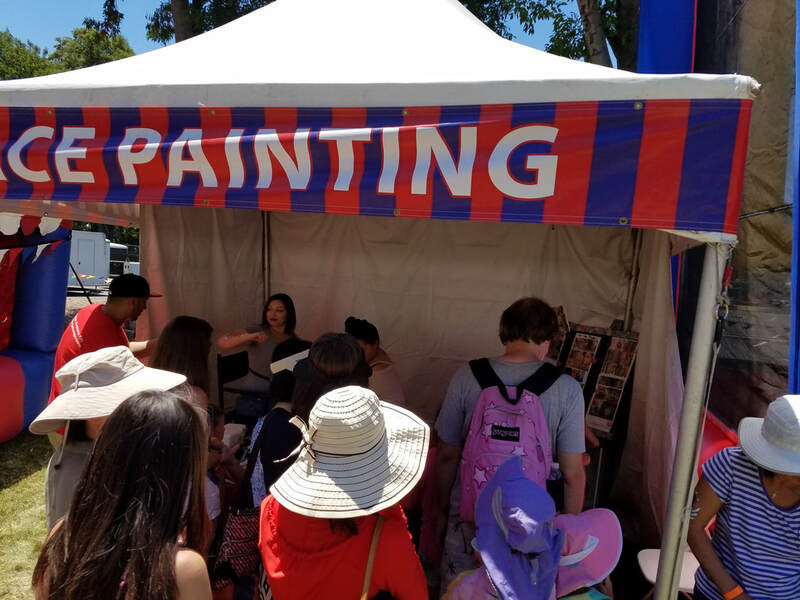 What better way to leave a lasting impression on the faces of your youngest guests than with a face painting booth? 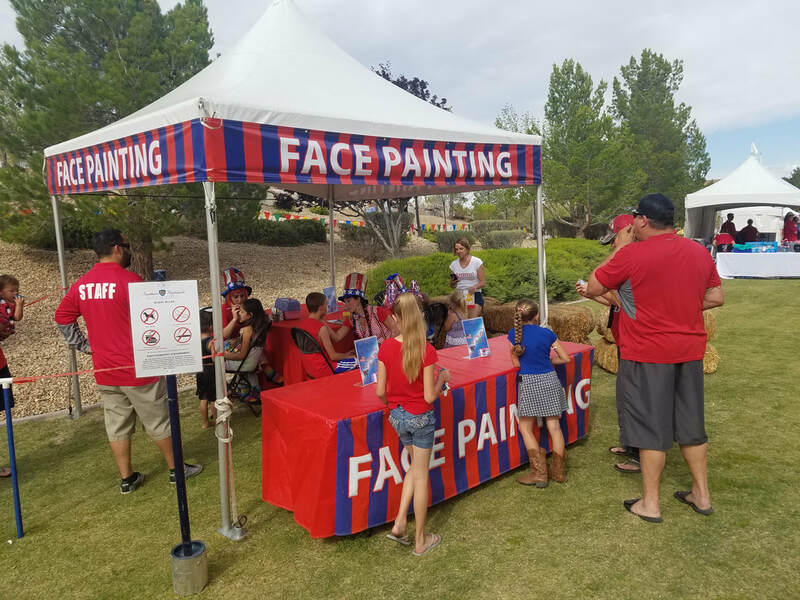 We provide our professional face painters for corporate events, company picnics and parties because we know the impact this attraction can have when it comes to creating memories. When you choose Interact Event Productions for your corporate event planning services, we will work with you to find the perfect entertainment for your specific audience demographics.